Contact GoStudioLive about our live music video services. 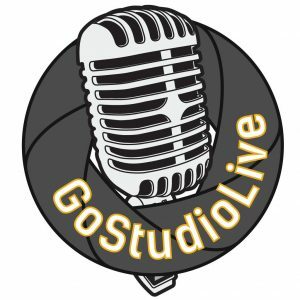 For more details about GoStudioLive and our services, or if you would like a live music performance video to help promote your band, event or venue please contact us. We would love to hear from you. GoStudioLive is based in Cheltenham, Gloucestershire.